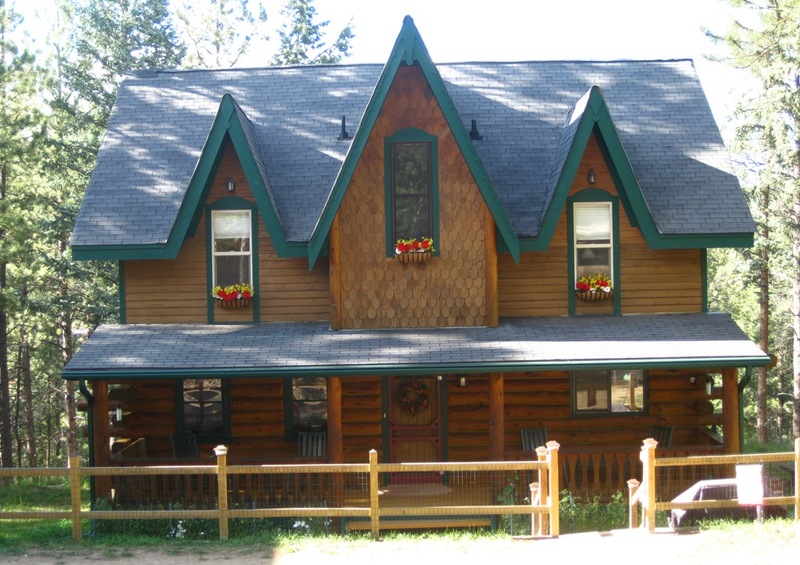 The Gingerbread Cottage | your answer to the perfect scrapbooking retreat or girls getaway! 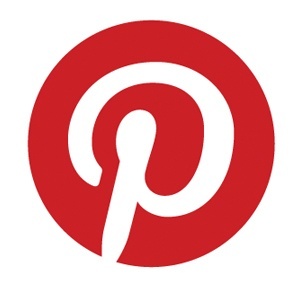 …your answer to the perfect scrapbooking retreat or girls getaway! 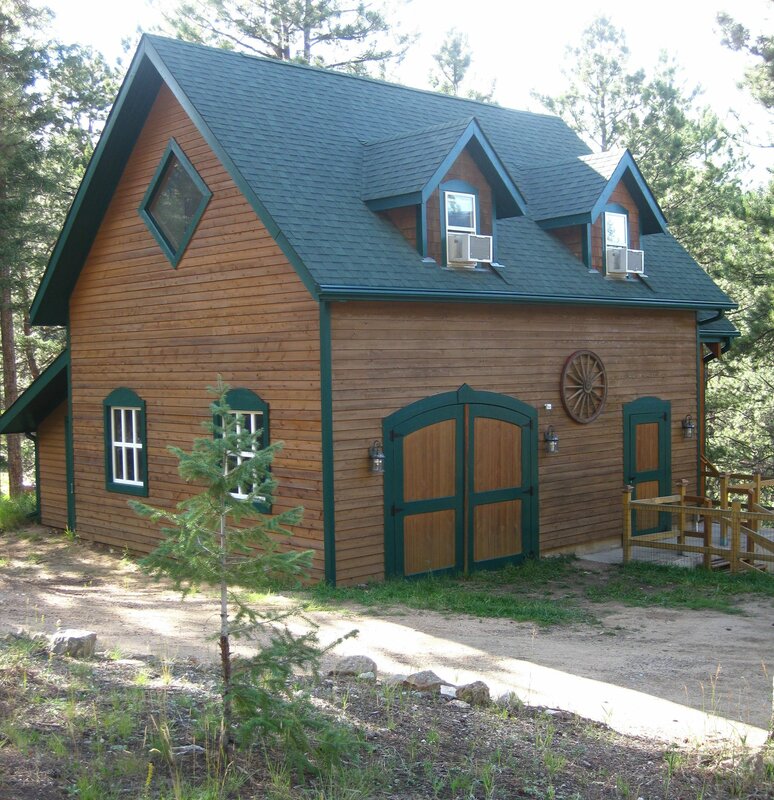 Tucked away in the hills above Bailey, Colorado lies a mountain retreat. 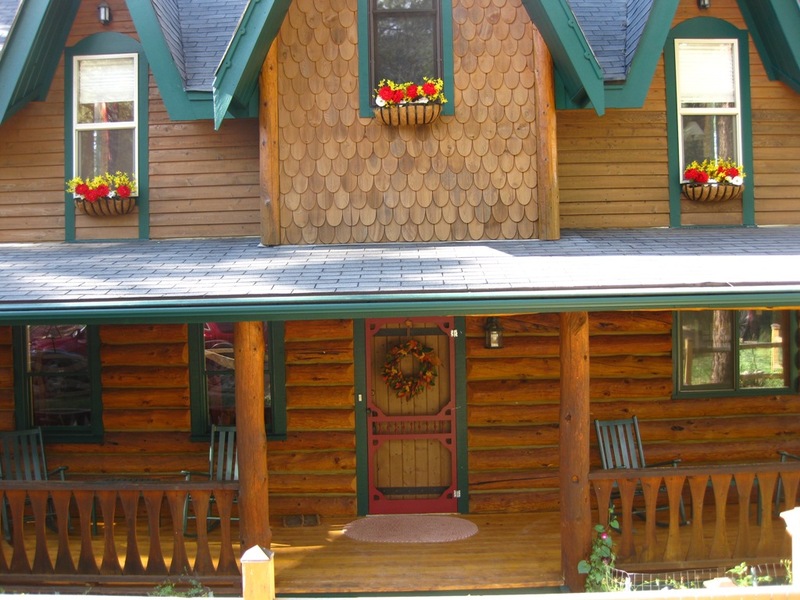 A cozy getaway ideal for scrapbookers, quilters, a group of friends or family. 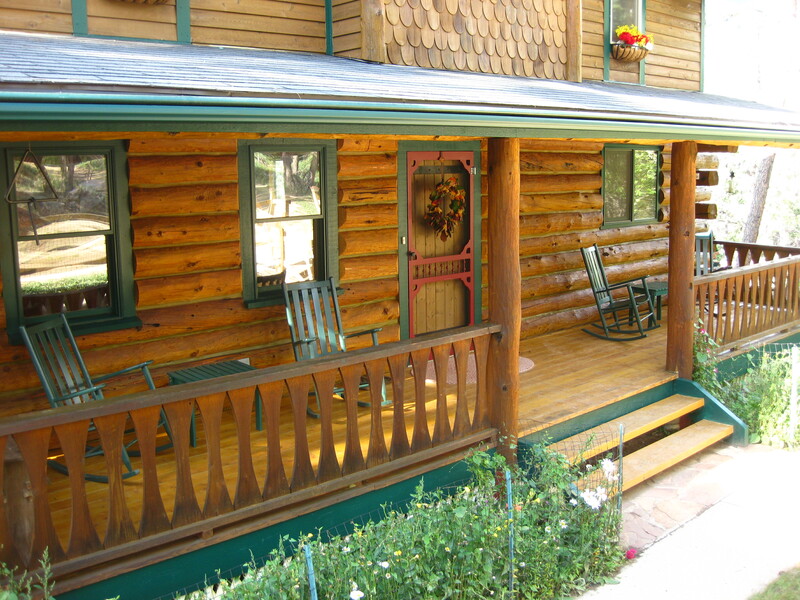 The main house offers 2,300 square feet of traditional log cabin charm. The workshop, located in a separate building easily accommodates a group of 12 people. 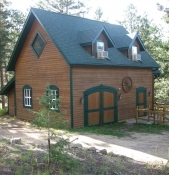 The Gingerbread Cottage is just 30 miles from Denver’s C470 via Hwy 285. The cottage is available for private rental for long weekends from Thursday through Sunday. Guests may choose to add Wednesday to their reservation for an additional fee. 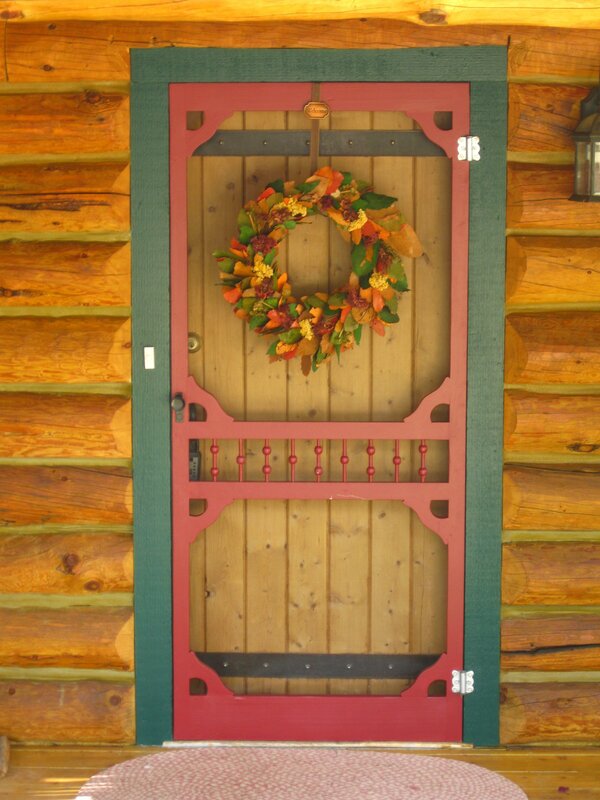 Periodically throughout the year, we offer hosted retreat weekends where individuals can enjoy the amenities of the cottage. If you haven’t done so already, we highly recommend joining our mailing list. 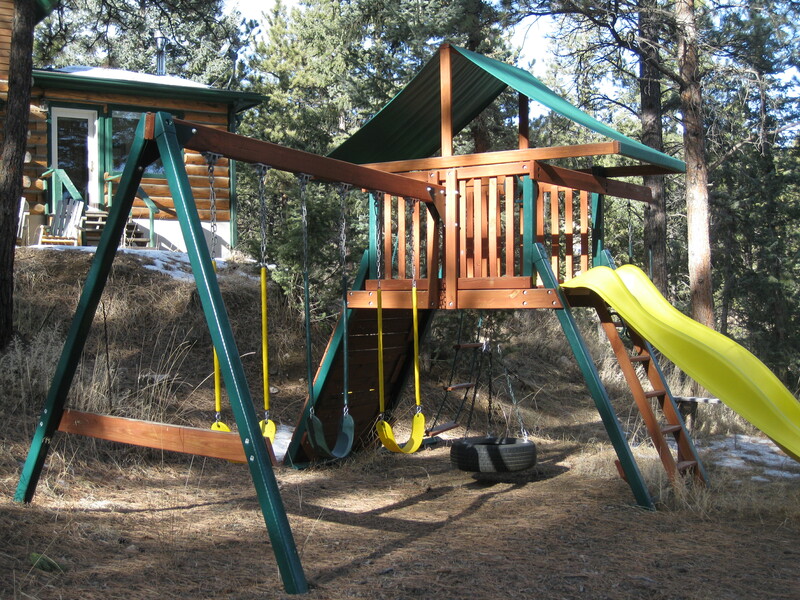 This way you’ll stay connected with everything being offered at the cottage. We typically send out a monthly newsletter and an occasional e-mail in between with some opportunities that might come up. We are now accepting registrations for our upcoming hosted retreats now scheduled for 2018. 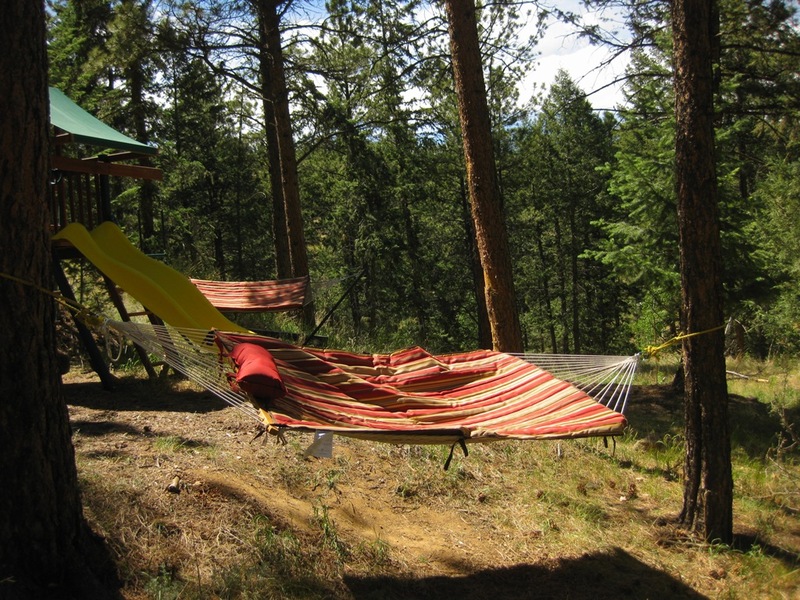 Each retreat is open to individuals or small groups. Full payment is due at the time of registration. If you need to cancel after registering for a retreat (more than 30 days in advance), the full amount less $50 will be refunded. Receive a $20 early bird discount on registrations received more than 30 days in advance. We are currently accepting registrations. Hosted retreat discounts given: %10 off for current stamp or scrap club members, current Stampin’ Up! teammates get 4 nights for the price of 3, stay FREE when you redeem 12-16 VIP vouchers. towards private rentals and hosted retreat registrations. Current Products or Promotions available through. Earn a VIP voucher for every $50 Stampin’ Up! purchase you make. Redeem these vouchers towards a free registration for one of our hosted retreats or receive a discount of $100-$150 off your private rental.